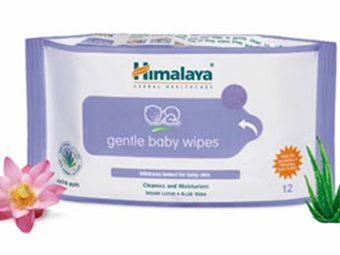 Diapers might seem like they have made your life easy as you are no longer held up making and cleaning cloth diapers for your baby. Just get the little one cocooned in diapers, while you get going for the day. But just how comfortable is your baby with wearing diapers for long hours? It’s not uncommon for a baby to get a diaper rash on his delicate skin. What makes the situation worse is that you can neither keep your child out of diapers nor have his skin rubbed against them. Dedicating yourself to the cloth diaper business for the whole day is not an alternative. You’d rather want to spend quality time with your young ones than wash or tumble-dry cloth diapers the entire day. Diaper rashes are characterized by red, scaly, tender, sore skin leaving your baby irritated. They could also be the result of an infection or an allergy. Candida albicans, a type of fungus, usually causes diaper rash, and the symptoms are characterized by small red dots radiating beyond the center of the diaper rash. The diaper is left on for prolonged periods when poop rubs against skin repeatedly. 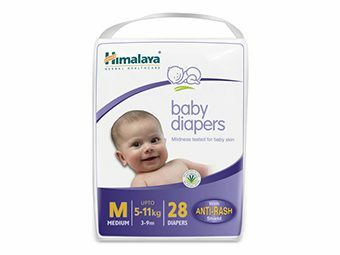 A urine-soaked diaper can change the pH levels of your baby’s skin, making it conducive for bacterial and fungal growth. Also, the material that prevents diaper leakage restricts air circulation, thereby creating a warm and moist environment good enough for bacteria and fungi to thrive, leading to a rash. Some babies with sensitive skin are also prone to rashes. Certain types of dyes from diapers, baby wipes, chemicals, detergents, and soaps could also cause a rash. If your baby recently had a change in diet, it might change the frequency of baby poop. With this happening, you can expect your baby to have a diaper rash. If your baby contracts diarrhea, it can aggravate the existing rash. If your baby is being administered antibiotics or as a nursing mom, if you are on them, the good bacteria might die, thereby promoting the growth of Candida. 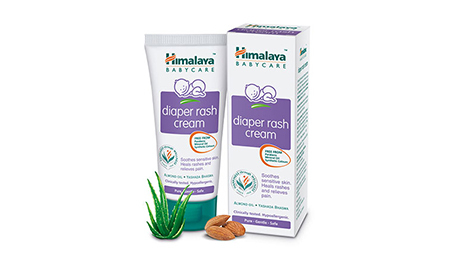 The herbal ingredients in Diaper Rash Cream from Himalaya promote effective healing. The cream soothes the red, irritated skin and forms a protective layer on baby’s skin. Natural zinc: It keeps your baby’s skin dry and helps it to heal from rashes. Natural zinc is also known for its astringent and antiseptic properties. 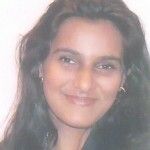 Almond oil: It is an excellent moisturizer and skin softener for your baby. Aloe Vera: As an excellent Ayurvedic agent, aloe vera has long been known for treating dermatitis, wounds, burns, and other skin ailments. 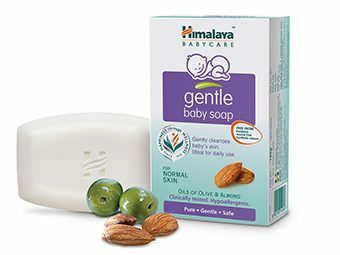 It helps in soothing and moisturizing your baby’s skin and acts as an antibacterial agent and astringent. 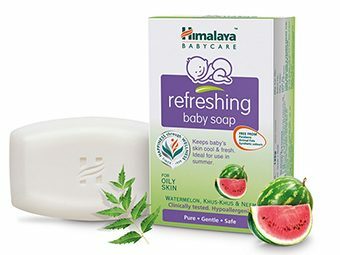 It helps in the speedy healing of your baby’s skin. Five-leaved chaste tree: The tree extract has anti-inflammatory, antifungal and antibacterial properties which make it great for the treatment of skin infections and sores.